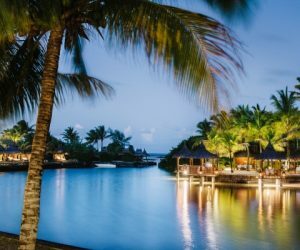 Mauritius is comprised of four coasts that each offer a unique vibe and experience. We've personally lived and explored the island and are ready to answer any questions. 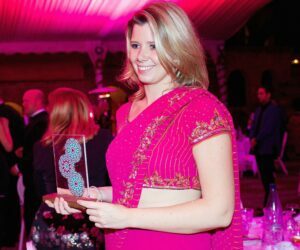 If you want to be nearby entertainment, shopping and the island’s best nightlife, then the north is the place for you. 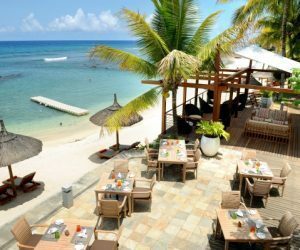 You’ll find plenty of action in the bustling capital of Port Louis and the vibrant beach town of Grand Baie. 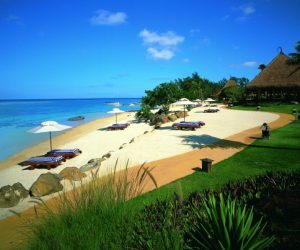 There are plentiful luxury and boutique resorts where you’ll find tranquility and stunning beaches. The north is equally suitable for families and couples. Leave your shoes at home and relax into this barefoot-friendly Oasis. 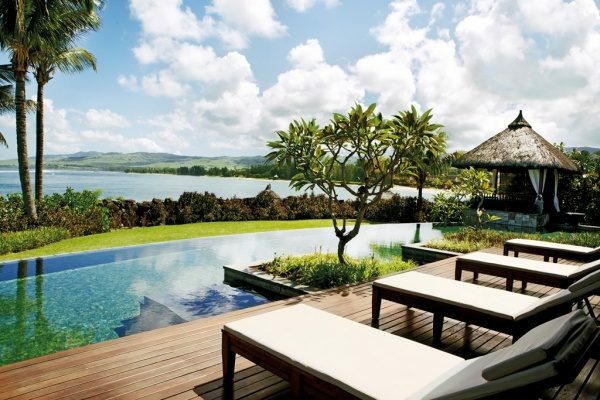 This 4-star property will delight honeymooners, couples and families alike. This adult-only boutique 3* property is the perfect understated retreat; unplug and seep into total relaxation with ultimate comfort and subtle luxury. One of the first boutique properties on the island, this cozy, romantic 4-star gem is elegant and understated offering simple charm in pure paradise..
An intimate and chic boutique hotel nestled on the quiet north-west coast, where luxury and charm meet exceptional service. If you’re seeking great diving & snorkeling, unforgettable sunsets and want to be close to local cafes, shops and a more low-key nightlife, then the west is for you. The ever-popular Flic-en-Flac beach is one of the most sublime on the island. Activity-seekers and beach-lovers will be equally delighted. 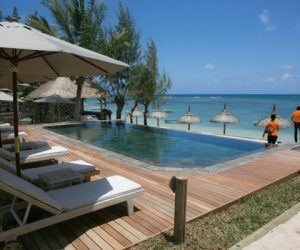 Newly refurbished hotel on the stunning beach of Flic-en-Flac, west coat Mauritius. Charming thatched cottage and one of the best beaches on the island. 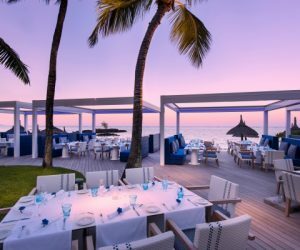 Awaken your senses at Sofitel L’Imperial Resort & Spa with aromatic spices, calming and elegant Asian-style architecture and the most stunning views and sunsets on the entire island. If you’re seeking complete immersion into nature, then this is your coast. The south, also known as the “green coast’, is full of lush vegetation and smaller, more private beaches. It’s more remote and is the most untouched part of the island, with an array of hotels nestled in calm coves and stunning intimate beaches. 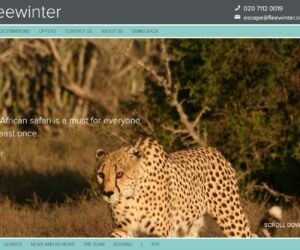 It’s ideal for couples seeking romance, golf enthusiasts and anyone wanting to truly get away and unplug. Abundant lush green vegetation and nature. 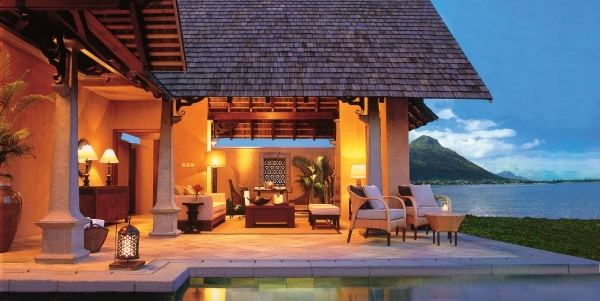 Le Morne Brabant is the island’s most dramatic backdrop and beach. Hiking enthusiasts will enjoy a day trip to the Black River Gorges National Park. 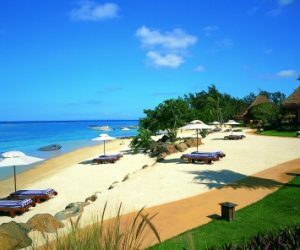 Five-star luxury eco-friendly boutique resort tucked away on the pristine South Coast. A true oasis that radiates relaxation, chic design, natural elegance and romance. 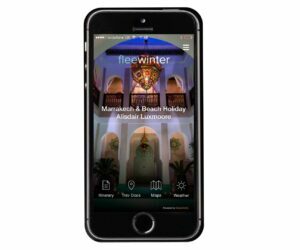 Luxury lifestyle, boutique resort offering 5-star comfort in a down to earth atmosphere. 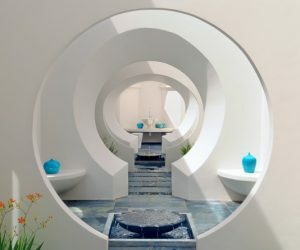 Their concept is built around ultimate relaxation and wellbeing. 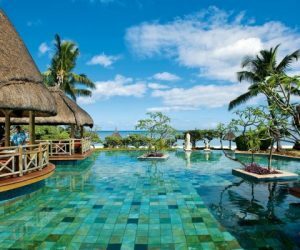 Nestled in the unspoilt south coast, this 5-star luxury golf resort & spa offers pure elegance and relaxation in it’s refined Mauritian 19th century colonial inspired architecture. The east coast is quiet, less developed and undoubtably enjoys the most stunning coastline on the entire island. 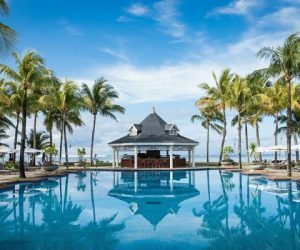 If you’re looking to nestle into a lavish resort for the bulk of your holiday amongst the most picturesque beach on the island, then this is your place. 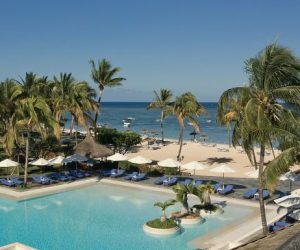 The most exquisite beach on the island (Belle Mare), is marked by long stretches powder-soft, bleached-white sands and luminous azure sea. Close to the private island of Ile aux Cerfs, one of the most sought-after catamaran day-trips. 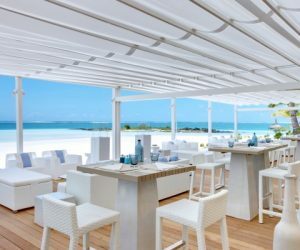 This 5-star luxury resort is located on the most stunning beach on the east coast and is simply la crème de la crème, where chic luxury and design will awaken your every sense. 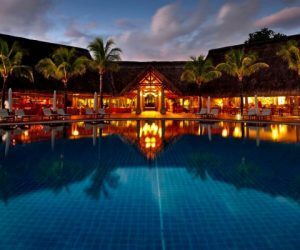 A true romantic hideaway, this 5-star boutique luxury hotel exudes tranquility and romance and is set amongst the most stunning secluded white sand beach on the island. 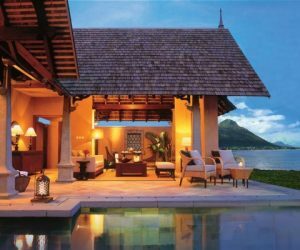 One of our favorite properties on the east coast, this delightful contemporary, french-inspired, 5-star resort will excite families, couples, friends and golf enthusiasts, alike. We’ve spent a great deal of time scoping out the best hotels, beaches, excursions, culture and cuisine. We know the choices can be a bit daunting; let us offer our personal expertise to send you on your dream holiday. Email us or call (020 7112 0019) to get started. New properties are continually becoming available.